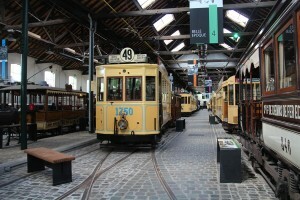 The Brussels Urban Transport Museum (MTUB) was founded in 1982 by members of the Société des Transports Intercommunaux Bruxellois (STIB) and a few amateurs with a passion for public transport. The museum is remarkable in more ways than one. Firstly, there’s the building that houses it. 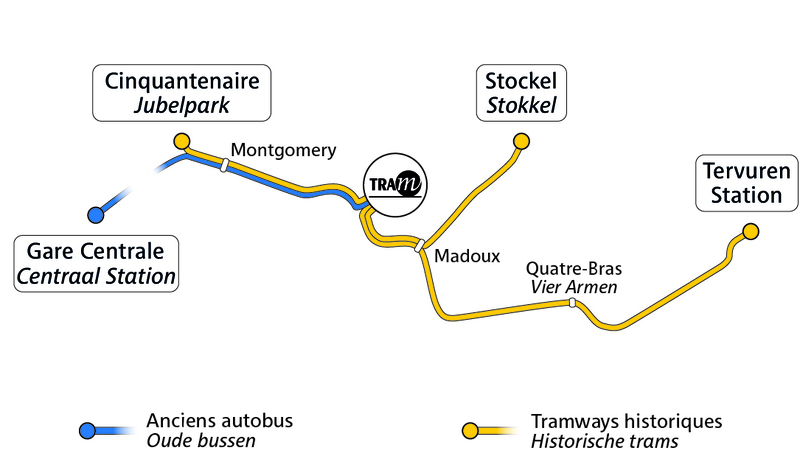 The Woluwe depot was originally opened in 1897 for the trams that travelled along brand new Avenue de Tervuren. Two of its three halls have beautiful wooden roof structures: these halls house the museum. The third hall is still operated and used by STIB. The buildings were classified as a historical monument by the Brussels-Capital Region on November 29, 2001. They were completely renovated between 2006 and 2009. Next, there’s the collection, which is one of the most extensive in the world. Our old trams, buses, taxis, vehicles and miscellaneous objects take you on a trip to the past, from the “Belle-Epoque” through Expo 58, to the early days of the Metro. And lastly, there’s the Association’s innovative approach which relies entirely on volunteers. 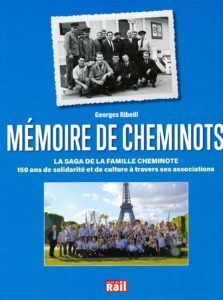 While it is STIB that owns the buildings and the collection, it is the volunteers who manage and run the museum, maintaining the historic vehicles, ensuring their restoration according to high standards, and running these vehicles on a regular basis. The Brussels Urban Transport Museum is more than just an exhibition of exceptional vehicles. It is also representative of the evolution of mobility since the 1850s when the city was beginning its transformation into a modern metropolis. It ties each vehicle to its time, its urban environment, to people’s lifestyle and to minor and major events. It presents visitors with tangible items from yesterday’s urban transport system to help them better understand the crucial challenges facing mobility tomorrow. 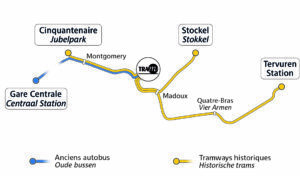 The Museum operates four lines.